I loved the concept of your blog! 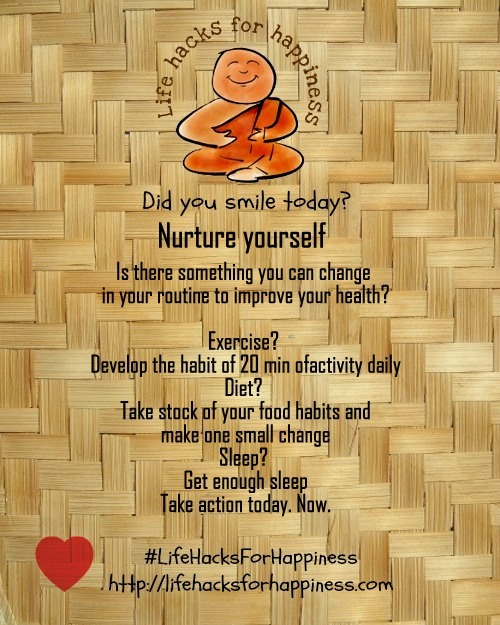 It is a really creative way to tackle daily happiness tips! Coincidentally I have been doing all of what you mentioned in the post for today since very recently 🙂 In fact, I just got done with a good workout session! Have fun with the rest of the A to Z Challenge!